If you are willing to buy a home in Hyderabad, you can have a look at the upcoming projects in the area. The demand for Property in Balanagar Hyderabad has been increasing since the last decade, with the developments in the infrastructure in the region. The prominent developers have come up with luxurious residential complexes in the region. These homes come with a number of amenities, and you can enjoy the spacious interiors in the apartments. Well, if you have a fascination for green living facilities, you can buy these apartments. 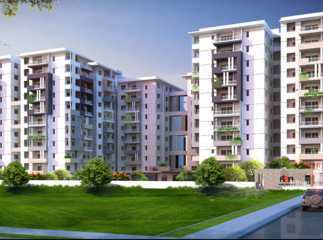 Homeowners can buy 2, 3 and 4 BHK apartments in these estates. Hyderabad is known for its commercial importance and a number of blue-chip companies are coming up in the city. The employment potential in the city is one of the key reasons behind the rising demand for quality homes here. The residential complexes in Hyderabad come with a wide range of lifestyle and healthcare amenities. Book the luxurious apartments in Hyderabad and experience a refined lifestyle. For investors and homeowners interested in the projects in Balanagar, this is the right time to make the investment.